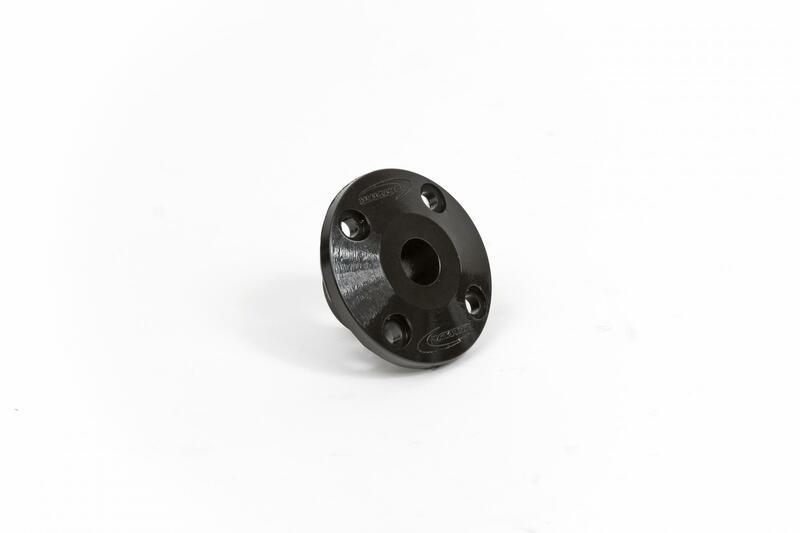 Daystar offers this convenient hood grommet for custom applications. Prevents fiberglass hoods from cracking around attachment points. Isolates the hood and keeps fiberglass hoods from cracking around attachment points Universal fit, works with any style fiberglass or steel hoods. Includes only the Polyurethane grommet. Made in the USA.